Food safety can we cook & develop & vote a Law in Lebanon? I am not panicking, I am thinking how we can stop microbes, poisoning clients and people in restaurants and food places in Lebanon. Kids love to eat nuggets and Macdo Nuggets are bad?! There is not a proper law for food safety that sets standards for what we eat in restaurants in Lebanon. Our dear MPs have not voted for a law for food Safety in Lebanon, I just found that late Fuleihan proposed a law, but “In 2006, the law was debated in the council of ministers and sent to parliament for further discussion but there has been no action since. ” Also, as per the Daily Star in 2012, “Future Movement MP Atef Majdalani submitted a draft law on food safety, saying it aims to modernize a sector which has failed to keep up with modern standards.” Again, Nothing happened and a law protecting people’s life has not been “Cooked”. I checked the Official gazette, nothing was voted and published in it since then related to food safety, so is the law sleeping in Parliament drawers, while citizens are eating “bad” and poisonous food? Food that is ‘dipped in diseases and microbes’ as yesterday’s Minister Faour Said in his press conference? Does anyone has other information ? as for the minister Abou Faour , Is this just a flash campaign from the ministry of health, “flash” as “flash mobs” or will they continue testing “without taking “Rendez-vous” from restaurants and eating facilities? how can Inspectors for food safety not be bribed? Will the ministry publish the details of the results of all tests done? And what were they “testing”? Hygiene, microbes, salmonella? 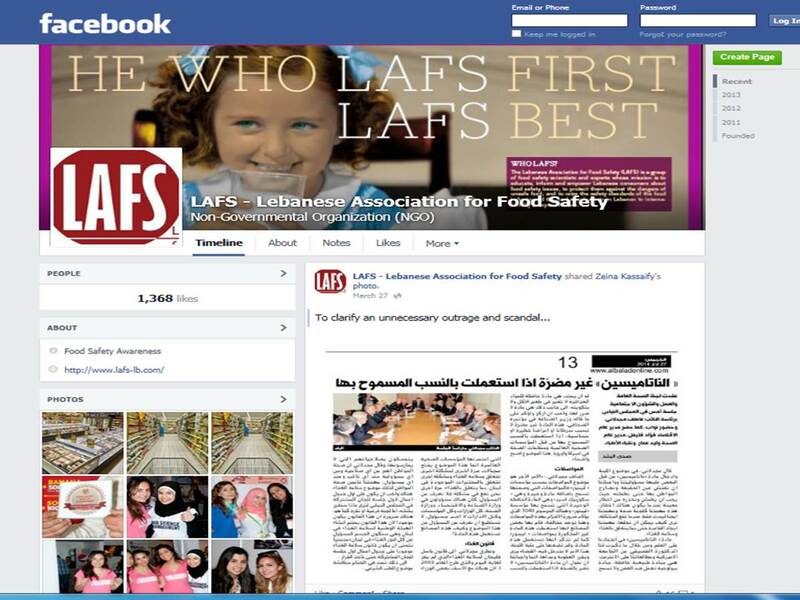 I checked if there is Non Governmental Organisations working on the subject, I just found one called LAFS Lebanese Association for Food Safety , they are not very active as their website is not updated and their Facebook Page is sleeping since the “Labneh scandal”, March 27 2014 I believe, here is a print screen. The good thing I found on their website are the description of Symptoms and illnesses even though they don’t add the sources of their information. Below is a copy paste of what is related to that. I am repeating my self, Food Safety comes First, we need to have a proper law that regulates the tests, the “kabssets” and proper system of implementation that will penalize those who brake the law. Again, I am repeating my last questioning post related to Roadster a place I go to a lot, what is the take of Roadster related to the chicken that failed the test? Especially that the cover page picture of Lebanese association for food safety on Facebook shows a partnership with roadsterdiner. 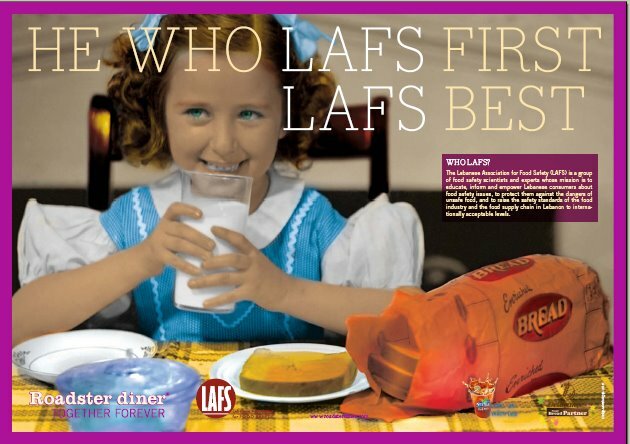 My question, is food safety truly respected at roadsters or it is just a communication campaign and branding issue? as for my credentials : a normal citizen asking for her right for proper and safe food in a country known for its restaurants and hospitality and eating services and Tabbouleh! Infected individuals can carry and shed Salmonella for months without showing any symptoms. Infective dose is extremely low < 10 cells!!! 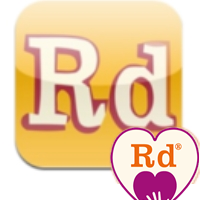 Food Safety in Lebanon scandal touches Roadsterdiner restaurant… is that true? I am sad, as I am a fan of Roadsterdiner and we eat in Jaleldib branch since its opening, whether with friends, or recently with my family, It is so sad to know that chicken meat at Roadsterdiner Jaleldib doesn’t comply with the standards of food safety of the Ministry of Health in Lebanon. If Roadsterdiner served a bad chicken, they should be held accountable, I as other clients most be aware of what is served in our plate, but I can’t but ask about how the ministry chose their sample to inspect Roadster diner. 2- Did they test other types of food in that restaurant? 3- Did they tested other branches? What is the feedback of Roadsters? (I Tweeted them the question and retweeted some questions about that same issue, till now I didn’t get any feedback). Bad food is bad food, and food that is not conforming to Safety standards is for me = Poison. I can’t accept it. This is dangerous on our Heath, I’m just thinking that 4 days ago my baby boy ate there! he had some bites from my Salmon Hero sandwich, the best Tortilla with cheese I eat, the cheese at heart and other type of food! I am afraid now with that minister’s list. I am reading all the comments on twitter, and how campaigns pro and cons roadsters are poping out “strip for roadster” as a reminder of strip for Jackie Chamoun campaign some fans of roadsters are saying, but I prefer to know more about the test, the chemicals or microbes found, when and how? again this time , it is serious, I don’t like to be poisoned, especially when we eat in a place were we think it is safe and clean, and up to certain standards of food safety. again, the “bomb” that Abou Faour blowed up distresses me a lot! 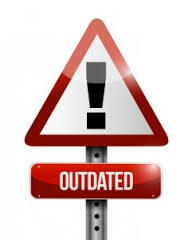 and I m waiting for more information especially that Roadsterdiner in Jaledib is a place a I go to a lot! #TakeBackTheMétro, me rappelle la Campagne de Salwa qui a été initiee au Liban par le Collectif feministe “Nasawiya” il y a quelques annees. La campagne #TakeBackTheMétro en France est lancee par “Osez le féminisme !” pr que les femmes affirment leur droit d’user des espaces publics sans crainte. Osez le féminisme ! 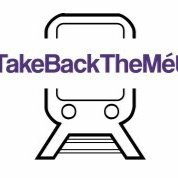 lance aujourd’hui sa nouvelle campagne : Take back the métro !, L’objectif ? Dénoncer les violences machistes dont sont victimes les femmes dans les transports en commun et interpeller les transporteurs afin qu’ils réagissent. Selon une enquête réalisée par Osez le Féminisme dans le métro parisien, 94% des 150 femmes interrogées indiquent avoir déjà subi des comportements sexistes intimidants, du sifflement à l’agression sexuelle. Par peur d’agression, près des trois quart d’entre elles adaptent leur comportement ou leurs tenues vestimentaires lorsqu’elles sont dans le métro. Une étude Reuters parue cette semaine indiquait que 8 Parisiennes sur 10 pensaient que personne ne les aideraient si elles étaient victimes d’un viol dans le métro. Malgré le débat public sur le harcèlement de rue, ce sujet ne s’est pas encore traduit par des actions de sensibilisation de grande ampleur de la part des pouvoirs publics. Pourtant, les régies de transports communiquent largement pour prévenir des vols à la tire, la fraude ou la mendicité, mettent en garde les voyageurs contre les pickpockets, les colis suspects ou même sensibilisent sur les incivilités. Ils ne l’ont jamais fait sur les violences sexistes qui touchent pourtant une grande partie de leurs usagèr-e-s.
NB: Le nom de notre campagne, #TakeBackTheMétro fait référence aux marches “Take Back the Night”[Reprenez la nuit]. Initiées aux États-Unis dans les années 70, ces marches nocturnes composées uniquement de femmes visent à affirmer leur droit de faire usage des espaces publics sans crainte de harcèlement sexuel ou d’agression sexuelle. 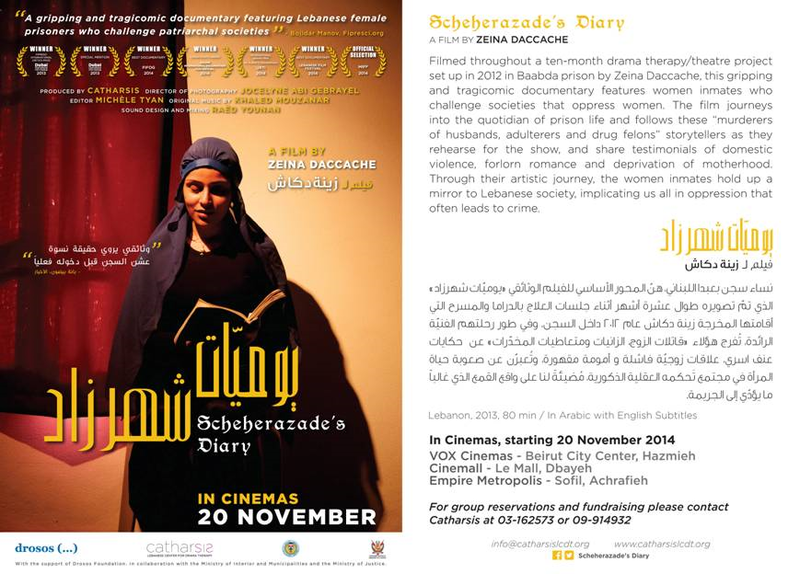 Do not forget the MDG follow up 2013-2014 launched last month by the Council of Minister in Lebanon. This publication focuses on the Labour Market in Lebanon gathering a number of key indicators and figures from different sources. please stop giving me outdated data, we can create and find data as most of the ministries and national insitutions are publishing theirs online.